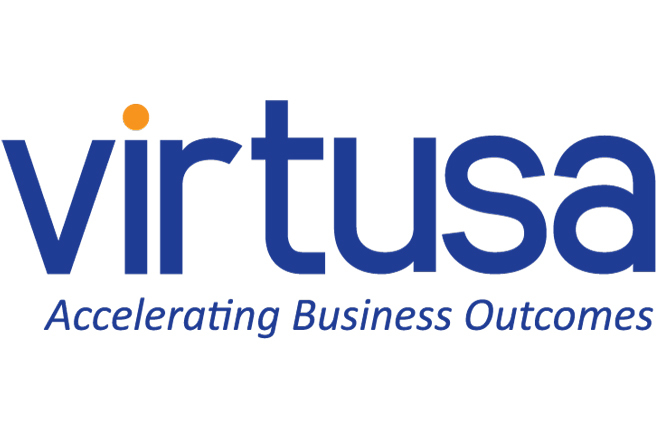 Oct 11, 2017 (LBO) – Virtusa Corporation (NASDAQ GS: VRTU), a global business consulting and IT outsourcing company said it has been recognized among the leading global financial technology providers in the 2017 IDC FinTech Rankings. Virtusa was ranked 39th on the list, a significant increase in its standing, compared to its position of 52nd in the 2016 IDC FinTech rankings. The annual IDC FinTech Rankings categorize and evaluate the top global providers of financial technology based on calendar year revenues from financial institutions for hardware, software and/or services. These providers supply the technological backbone of the financial services industry, an industry which IDC Financial Insights forecasts worldwide spending on IT across the globe to reach half a trillion dollars by 2018. In addition, these rankings serve as a critical tool for financial services institutions to use during strategic planning, and to review whenever considering new investments in third party solutions. “The banking industry is undergoing significant change brought about by technology advances, continued regulatory change, globalization, and disruption from fintech companies,” said Bob Graham, global solutions head, Banking and Financial Services, Virtusa.